When you see beachfront properties in movies, they’re always empty, secluded and serene. The beach is a great place to unplug and unwind as long as you can get there before the other tourists and solitude seekers wake up. Along both the East and West Coasts, it seems like every stretch of beach is either overrun, uninhabitable, or privately owned, and only the latter would offer any real relaxation. However, owning beachfront property, complete with an attached private ribbon of sand feels out of reach for most. But, is it? If you’re looking for the beachfront real estate market in the Americas, you’re going to need to shift your gaze to Sonora, Mexico. Did you know that Sonora has the fastest growing real estate market around? With their recent increases in US business partnerships, outsourcing production to US and Canadian companies, and the fact that they have the lowest business tax rate and a hard-working population, Sonora’s economy has been soaring in recent years! They boast the lowest unemployment rate in the world as well as some of the most beautiful beachfront views— views that are, at this moment, for sale. The type of idyllic, picturesque beaches you love to see on TV and online tend to be on the other side of the world. However, you don’t necessarily have to travel that far to find them. Here in Santo Tomás, we have a private community under development with 2 miles of private beach on the amazingly beautiful Sea of Cortez. 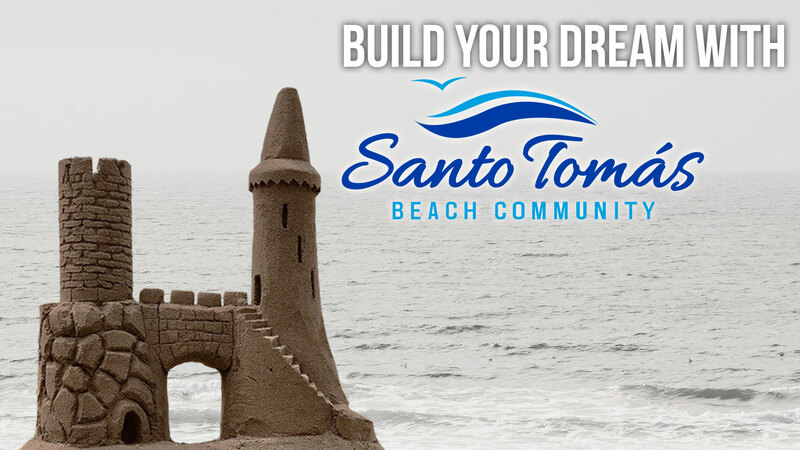 Santo Tomás is nestled between the sea and some of the most amazing dunes in the Americas. In fact, Santo Tomás used to be called Las Dunas, and is located directly in what is known as Mexico’s “Safety Corridor”. What Makes this Building Opportunity so Exciting? We even have the perfect “Dark Sky” for stargazing, with no city lights to impede your view. This real estate opportunity is perfect. It’s even closer to the Phoenix valley than the beach in California, as it is only a 5-hour drive from Phoenix, or a 40-mile drive from the Sea of Cortez Airport, near Puerto Penasco. 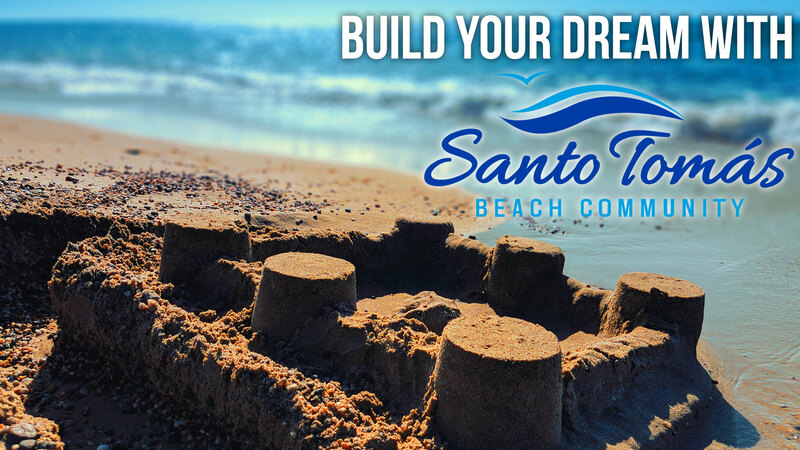 Contact us today to begin the process of building your dream home on the beach!